The OMNIKEY 3021 USB Reader is a high-performance, USB smart card reader. Compliant with all industry standards, this smart card reader is compatible with virtually any contact smart card, operating system and a variety of applications including online-banking and digital signatures. This handy USB reader is the ideal choice for large-scale deployments with any type of contact smart card or application software. The OMNIKEY 3021 USB Reader can be easily distributed together with any smart card, including credit cards, e-ID cards or software for other applications. Middleware is NOT included with Common Access Card (CAC) Readers. The OMNIKEY 3021 USB Reader-MODEL # R3021009-1 can be easily distributed together with any smart card, including credit cards, e-ID cards or software for other applications. This handy USB reader is the ideal choice for large-scale deployments with any type of contact smart card or application software. The OMNIKEY 3021 USB Reader-MODEL # R3021009-1 is a high-performance, USB smart card reader. 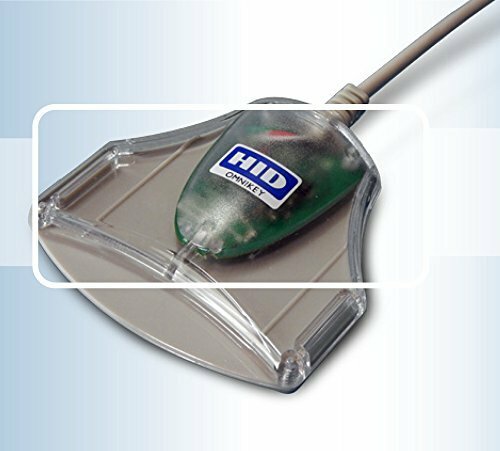 If you have any questions about this product by HID Global, contact us by completing and submitting the form below. If you are looking for a specif part number, please include it with your message.